Email spam is bad enough, and is a huge reason why I have to spend an hour or more each day wading through and deleting unwanted emails. Recently, something even more nefarious began cropping up: iCloud Calendar spam. Email spam is bad enough, but calendar spam? 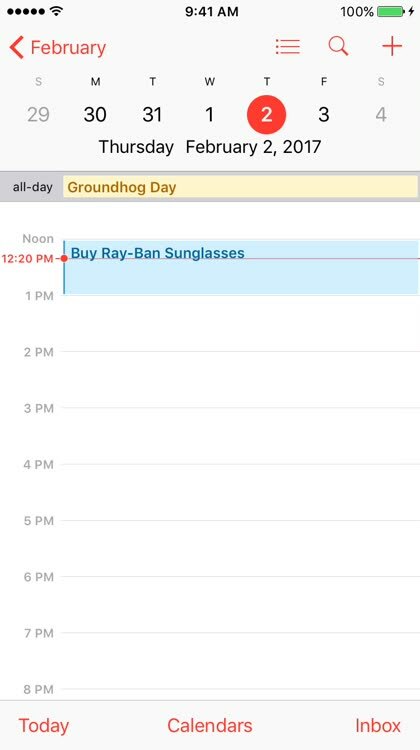 Event invitations have started cropping up in the Calendar app on iOS and macOS, usually to a fake happening designed to push products like counterfeit Ray-Ban sunglasses and the like. 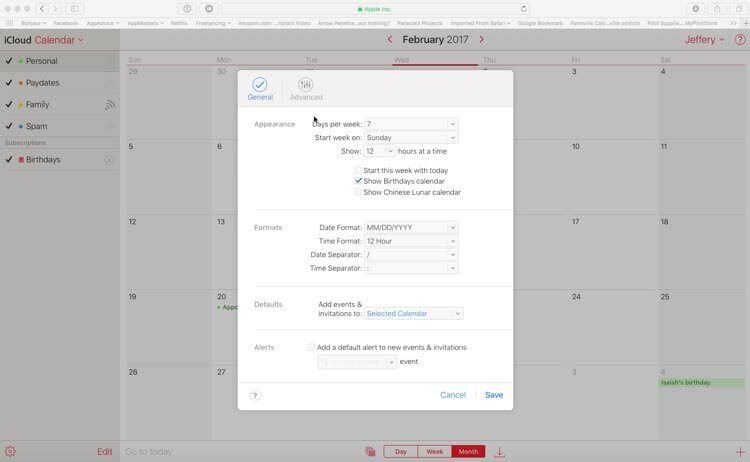 A huge surge in that scheme showed up just before the holidays, affecting a number of folks simply because most iOS and macOS users have Apple’s Calendar enabled by default. What to do? Apple's "fix"
It took a while, but Apple did finally come out with a “fix” for the issue, but it might not be one that you’ll like. You see, Cupertino’s resolution to spam calendar invites only works online, at iCloud.com. 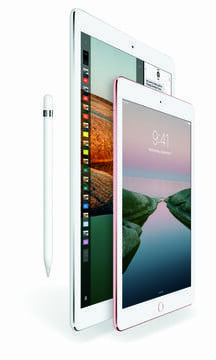 You can’t do this from your iPhone, iPad, or even your Mac, at least for now. 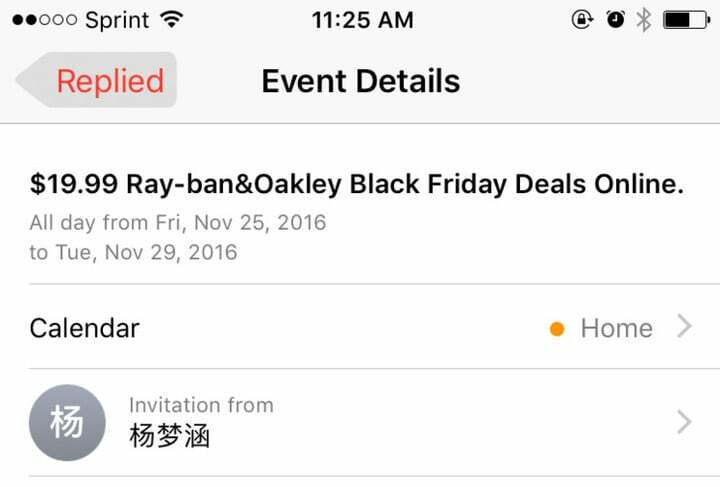 Apple’s idea for dealing with spam calendar invites is to just report them as junk. 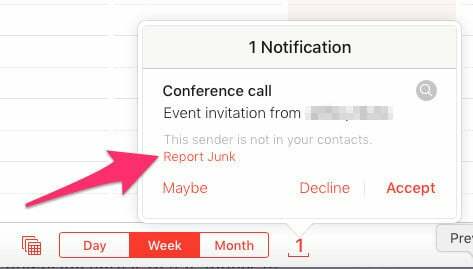 When you receive a calendar invite from someone who isn’t in your contact list, a Report Junk button will appear, as long as you’re viewing the event invitation from iCloud.com. 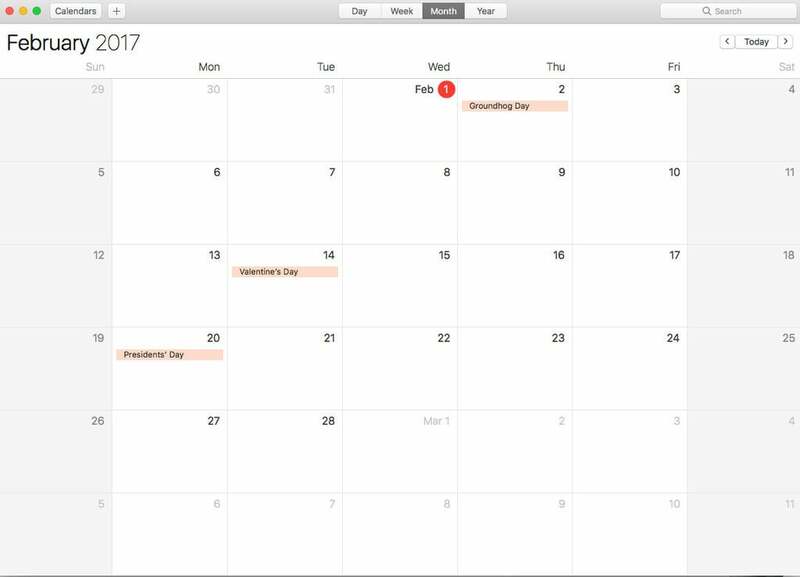 When you press the button, the spammy invitation gets sent to Apple for further investigation and it is automatically deleted from your calendar. You do, however, have to confirm that you actually want to mark the invitation as spam. 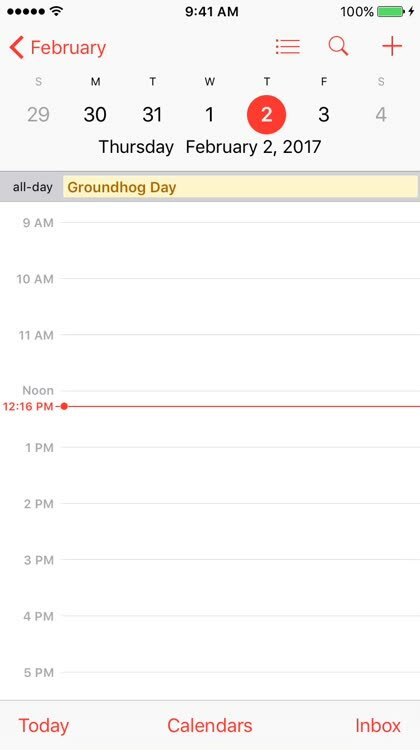 Also, just to reiterate, this only works from iCloud.com, not from the Calendar app on your iOS device or Mac. 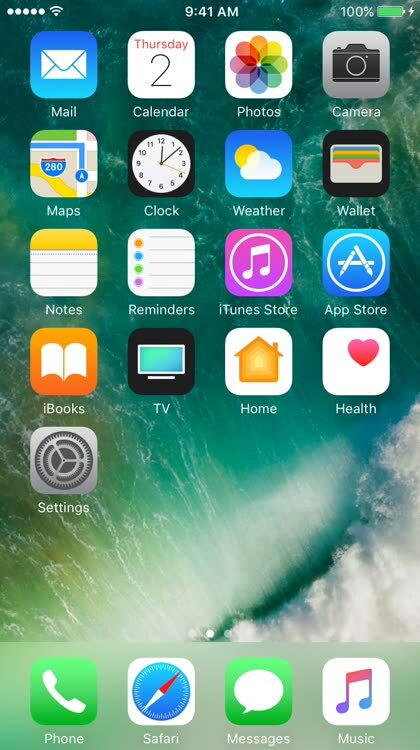 There is also a more extreme way to handle this calendar spam notification, a method that will actually prevent you from ever seeing one pop up on your iPhone again. You can opt to receive all of your invitations as email instead. The downside here is that it applies to every single event invitation you receive, not just the annoying spammy ones. 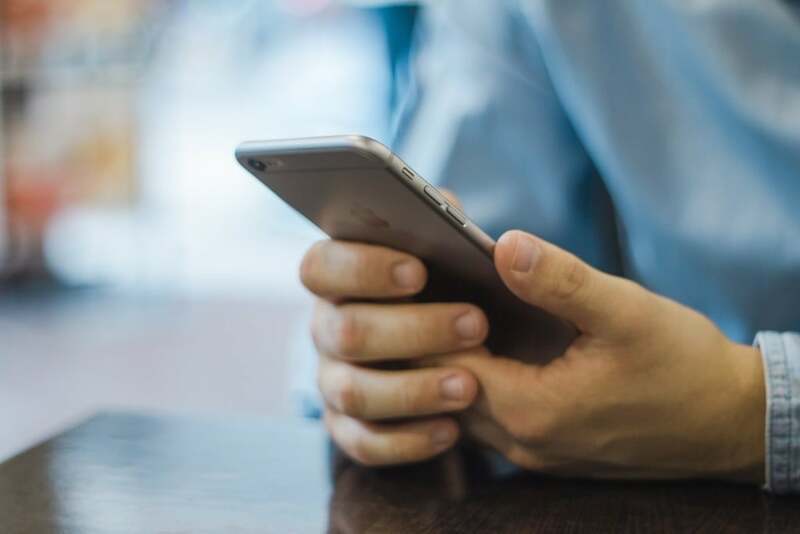 The benefit to this method, however, is that your Internet spam filter can work on the invitations and you can just delete the email from your inbox without being forced to decline the fake event. 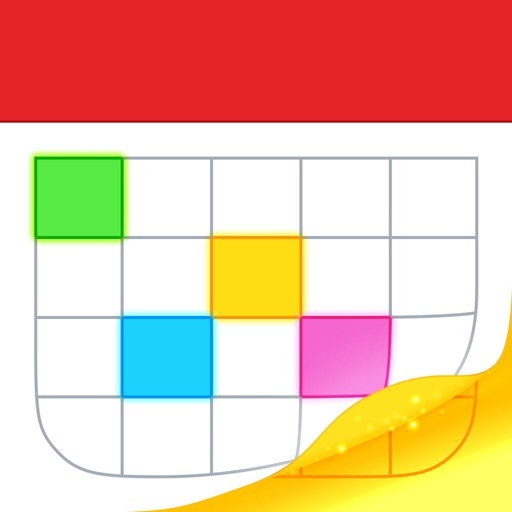 Stop using iCloud Calendar altogether? Of course, you can always opt not to use iCloud Calendar at all. 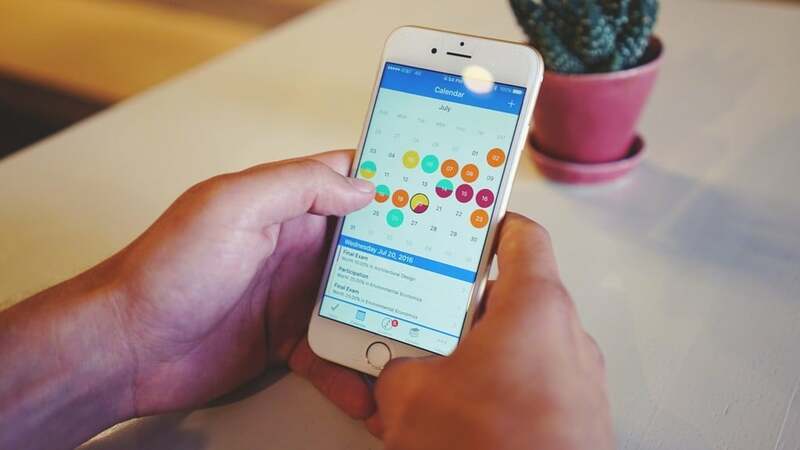 If you’re happy with Google Calendar or another great scheduling app, you could disable iCloud Calendar on all of your devices and be done with the whole mess. 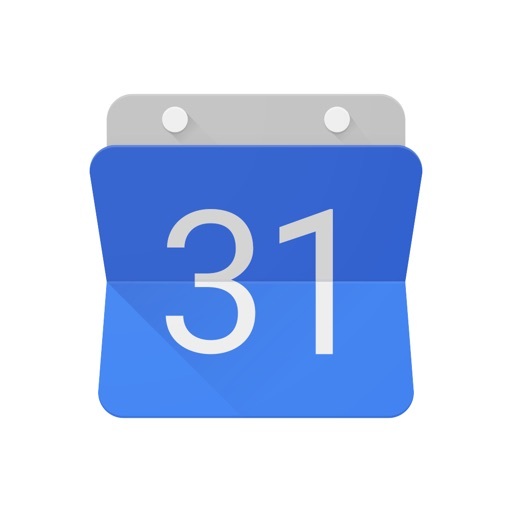 Of course, Google Calendar is also prone to junk invites, but for now it seems that the problem is more prevalent on iCloud. 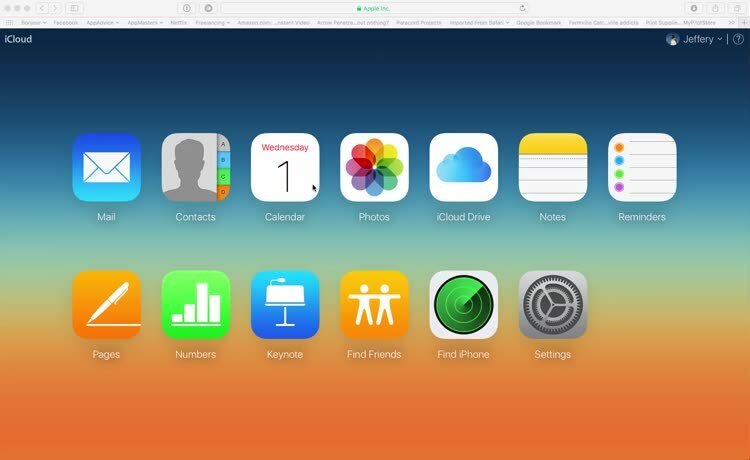 Here’s how you can disable iCloud Calendar on your iOS devices. Go to Settings, select iCloud, and then toggled Calendars to off. 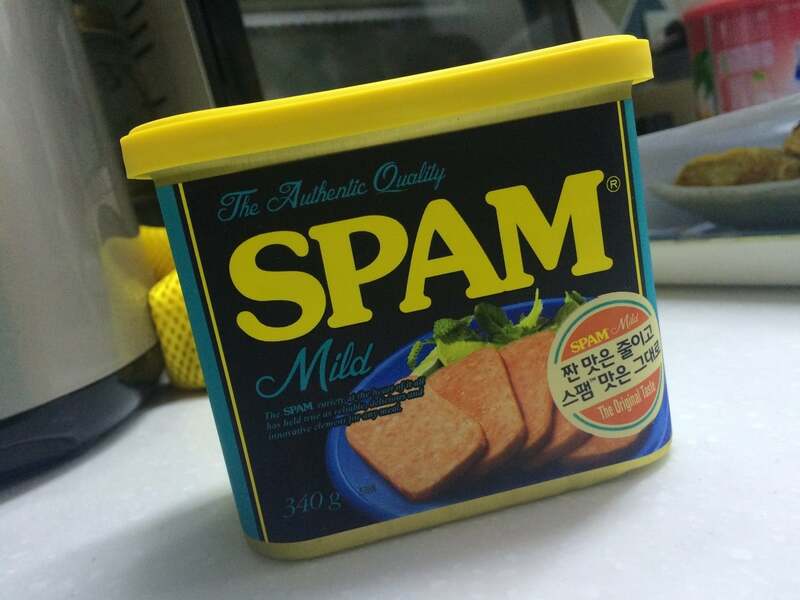 Finally, here’s a way you can handle spam invites if you really want to go through a lot of trouble. 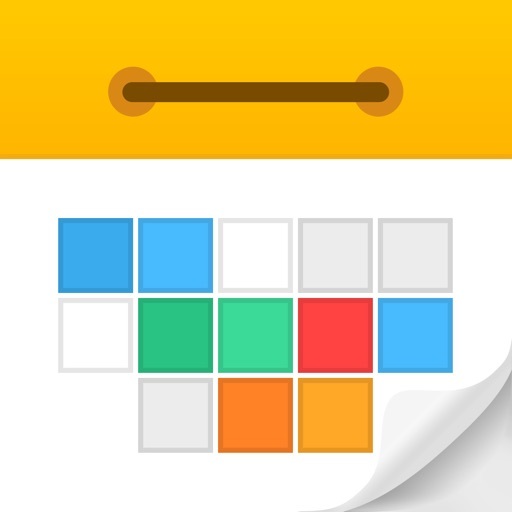 This is the most complicated method of all, and involves creating a new calendar, moving the spam invite there, and then deleting the calendar. 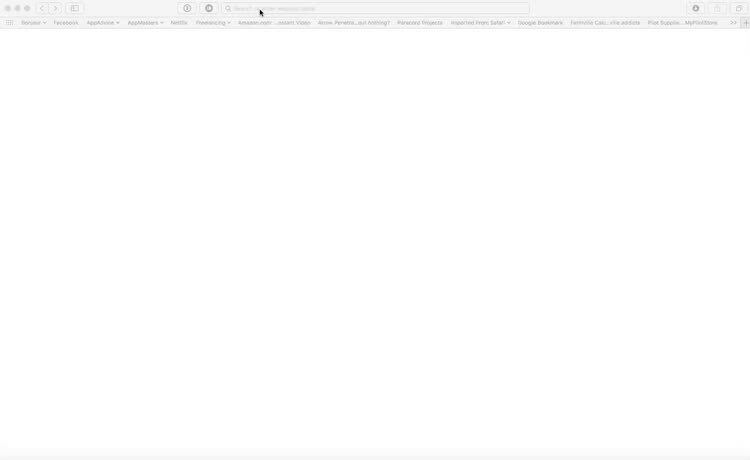 It might not take a lot of time to do, but it’s certainly a lot of effort for deleting a single spam invite. Then again, maybe you’re the type of person who enjoys the symbolic nature of going through this much trouble. Here’s how it’s done. I hope that Apple will, in time, find a way to better manage iCloud Calendar spam. The Report Junk button may well show up in future versions of iOS and macOS, but for now we just have to settle for these methods or other similar workarounds. 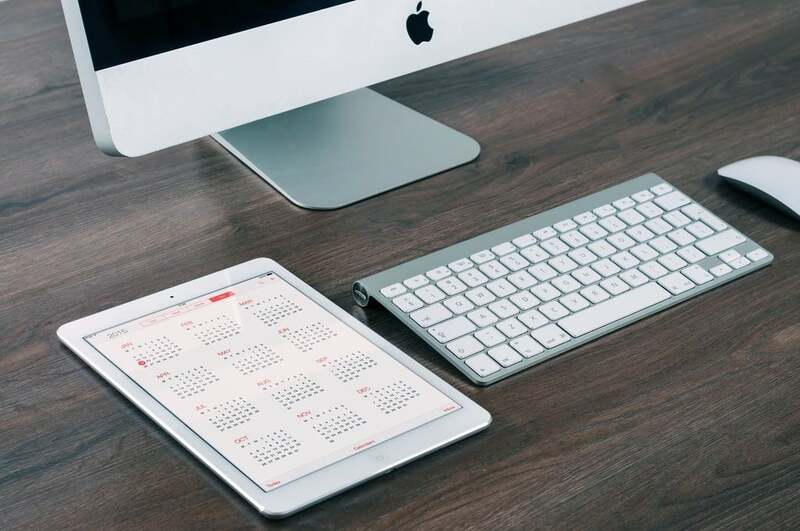 How do you deal with iCloud Calendar spam? Let us know in the comments.